Searching for adventure? For Catarina, moving to Ireland was the perfect way to experience an exciting new country along with taking advantage of the many IT jobs available in Dublin. Part of the team in Groupon’s Dublin HQ, the 25-year-old moved here from her native Portugal over a year ago. 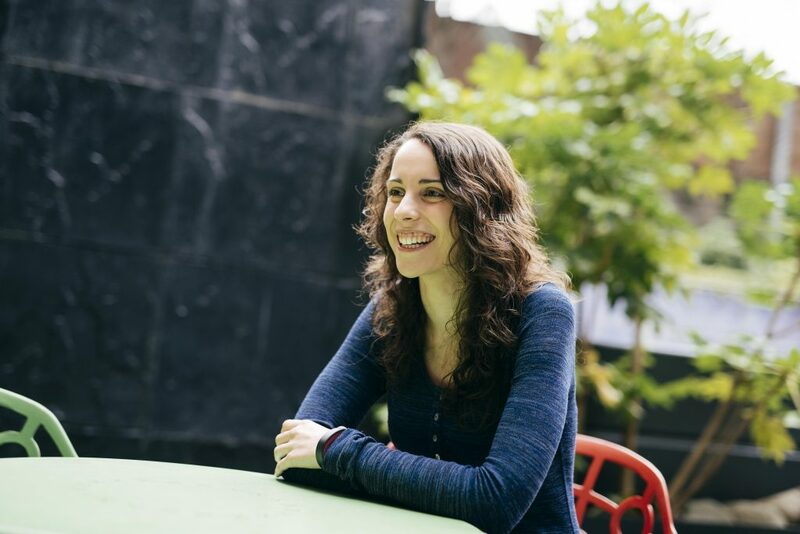 And with a Master’s degree in cloud computing, Catarina found her feet in Dublin’s tech scene quickly. “I moved over with my boyfriend. He had come here beforehand and really loved it. It was not difficult to find a job here, as there are so many opportunities available,” she says. Want an exciting tech career in Ireland? You’ve come to the right place. Visit our Tech in Ireland section to find out more about roles available and what your life in Ireland could look like. You can also follow us on Twitter at @TechLifeIreland.